NETHERLANDS: Dutch judges yesterday (Dec 20) banned violent biker gang the Bandidos and ordered all its chapters to close down, saying it posed a public threat. 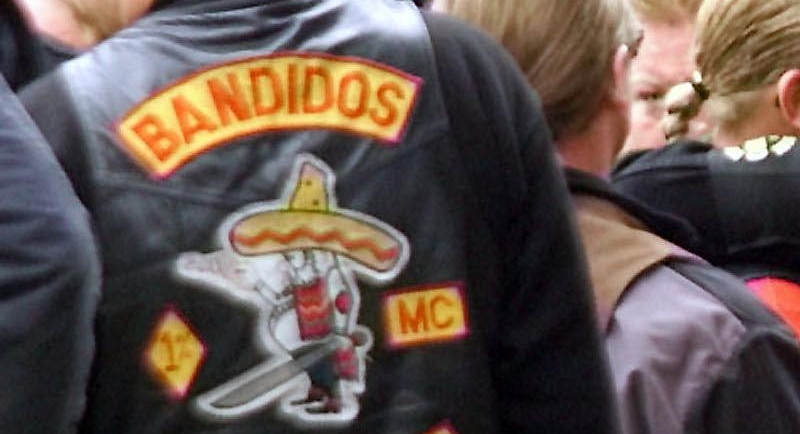 “The Bandidos characterise themselves as lawless and use slogans that contain violent messages,” the court in the Dutch city of Utrecht said in its ruling. Founded in the United States in 1966, the Bandidos opened its first chapter in The Netherlands three years ago in the small southern city of Sittard. Other Bandidos chapters then opened in the cities of Alkmaar, Utrecht and Nijmegen. Other countries such as Germany have already moved against the Bandidos, while in the United States gang leaders have been arrested and charged. Dutch justices have also tried in vain several times to outlaw the Hells Angels as a criminal organisation.